Please contact us at 1800 572 0611 for more information. Your request is under process. Due to state legislations enacting anti-gambling laws, we have suspended our services and support in state of . We are evaluating the legal implications and appreciate your patience and cooperation. If you are not in any of these states mentioned above and still receiving this message, please click here to share your location. Use Code WOW to get Rs.1000 Bonus on 1st deposit of Rs.250. This includes 5 Super 50 Tourney Tickets worth Rs.250. This offer is valid only on this page. 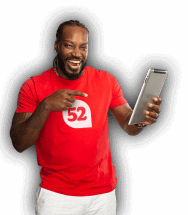 Adda52.com reserves the right to modify or end this promotion at any time without giving any prior notice to players. Call us at our Toll Free Number 1800-3000-0611 for any queries. 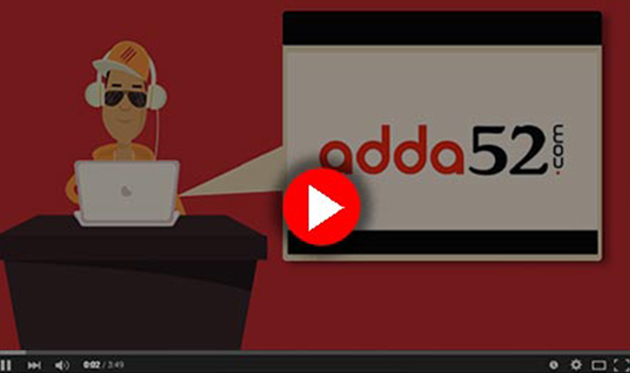 We are Adda52.com – India’s Largest poker site with a player base of more than 6 Lakh players. With a game variety featuring No Limit Texas Hold’em and Pot Limit Omaha we offer unlimited fun with our top of the line, reliable gaming platform. Home to the biggest poker tournaments, Adda52.com is your legal option to play online poker in India. It’s your one stop poker destination with unlimited poker action in a safe and enjoyable interface. Adda52.com specializes in online poker variants like Texas Holdem Poker and Omaha Poker. The games have been designed for all level of players, from amateur to pro and are tailor made for Indian players. 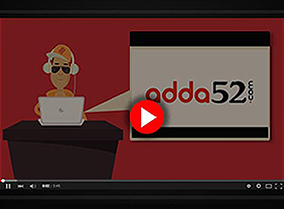 Adda52.com has a simple yet unique interface that appeals to all players. Play now and compete with the best in India & prove your mettle. Verify your e-mail to get additional 50,000 Freeroll chips and Mobile to get 75,000 Freeroll chips. With these additional freeroll chips you can enter into online tournaments of adda52.com and Win Instant bonus every day, iPod shuffle, Apple iPad & many more exciting prizes. We have sent you a verification link to your e-mail, please activate your account & enjoy the best experience of online poker. Please check your junk/spam folder if you did not receive the link.